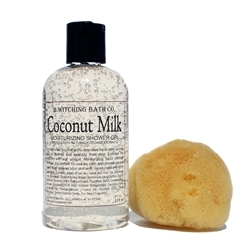 Rejuvenate and hydrate your skin with the tropical-scented Coconut Milk Shower Gel from B. Witching Bath Co. Our unique formula is infused with coconut milk and coconut oil that beautifies your skin in an amazing scent. 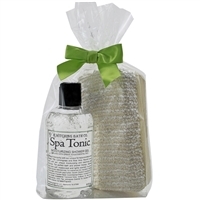 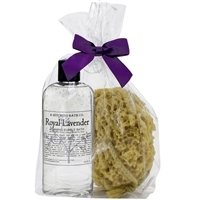 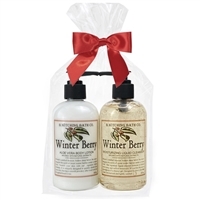 Gift set includes one shower gel and one natural sea sponge.